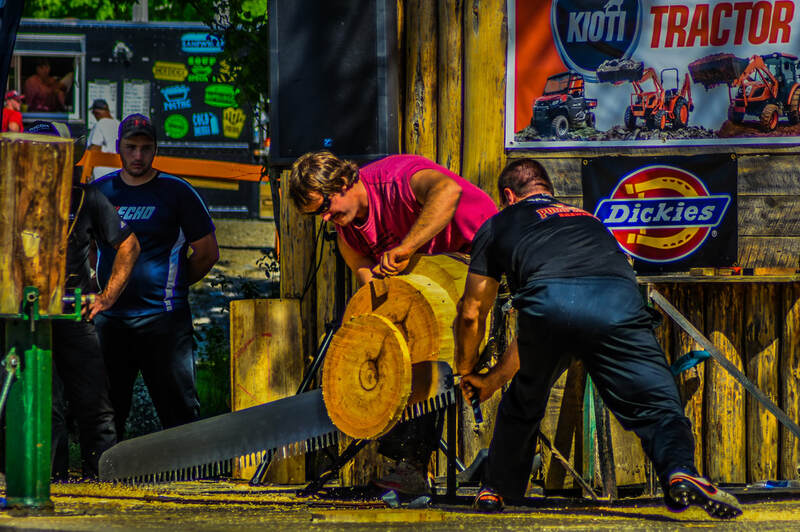 The 3rd annual Nova Scotia Lumberjack Championships was a spectacular success! 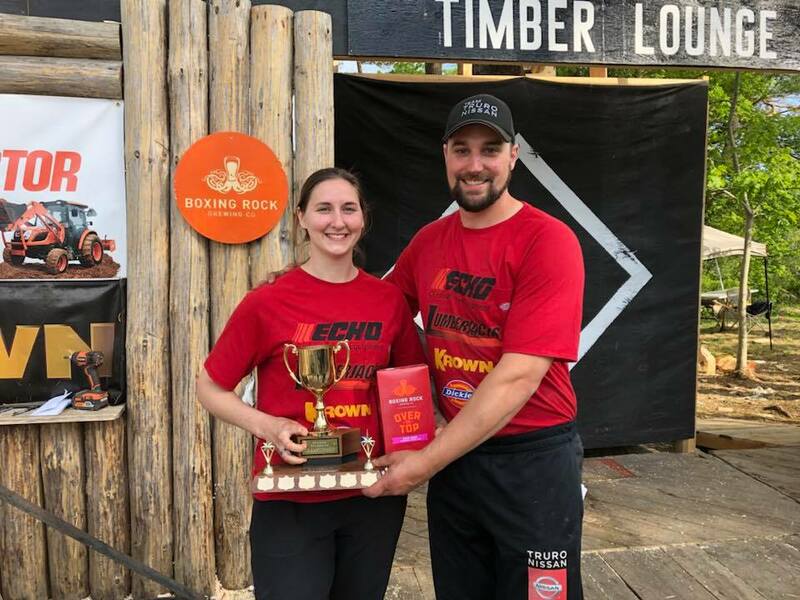 Over 50 competitors and over 1000 spectators watched Marcel Dupuis of Memramcook, NB and Caitlin Carroll of Truro, NS earn top honours as the 2018 Men's and Women's Nova Scotia Champions! 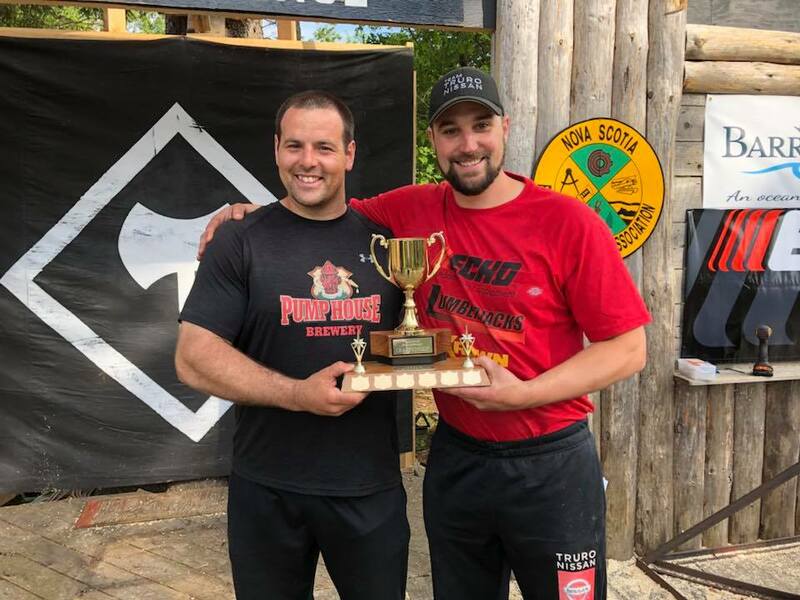 Each earned their name on the Nova Scotia Champions trophies for the second time in three years and took home 1-year memberships to Goodlife Fitness to help them prepare for the 2019 Championships! 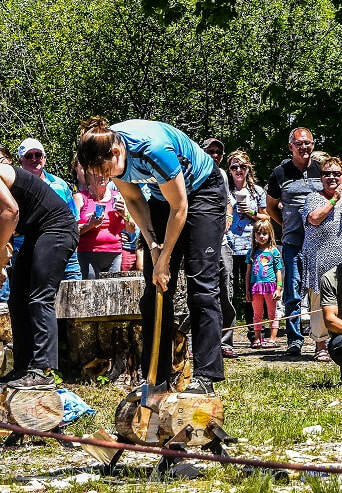 Lumberjacks TV series were there to catch all the action and will produce three 30-minute epsiodes of the television program which will air on a number of national networks in the winter of 2019. 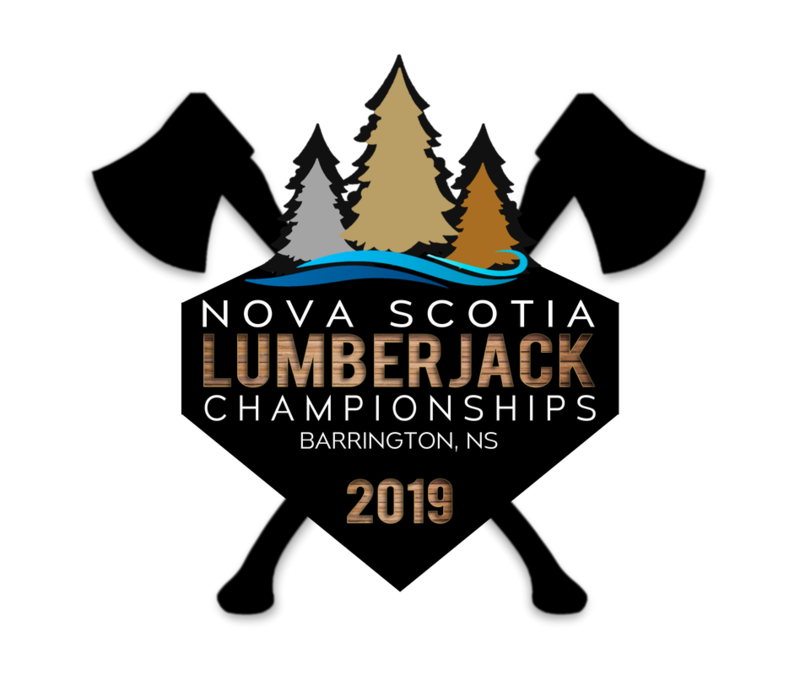 Over $15,000 was awarded in prize money to competitors over two days making it the highest paying lumberjack competition in the Maritimes and the 5th highest paying contest in Canada! Quite a feat in only the third year for the event! ​A HUGE thanks to all the organizations that supported this event and helped make it a success. The North Nova Lumberjacks Society is grateful for your support!